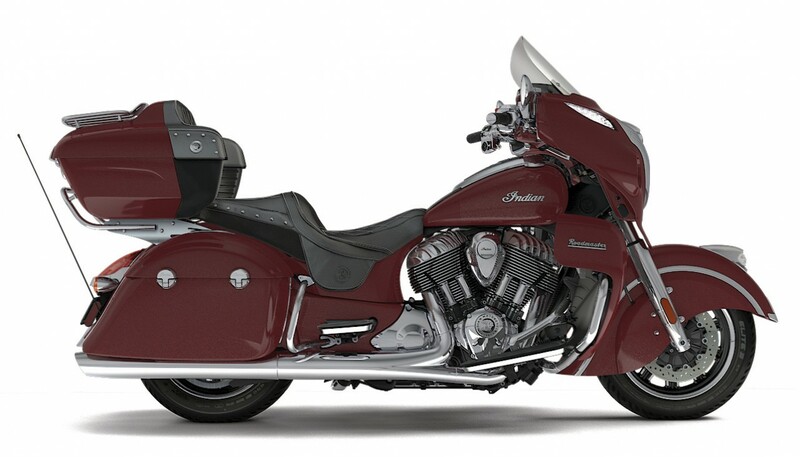 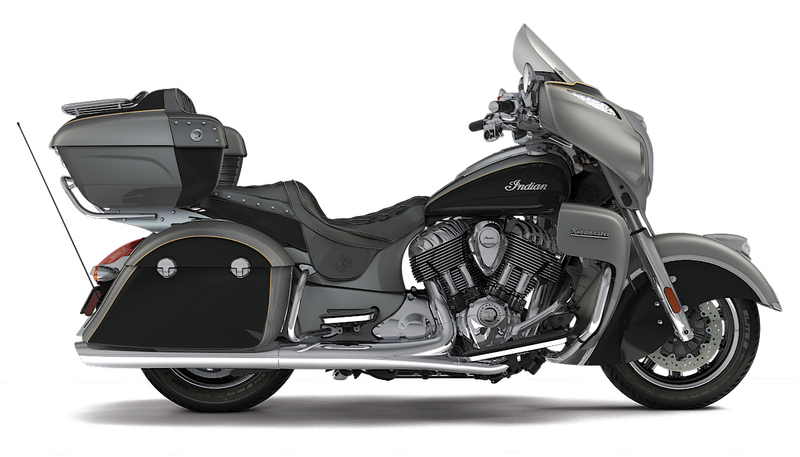 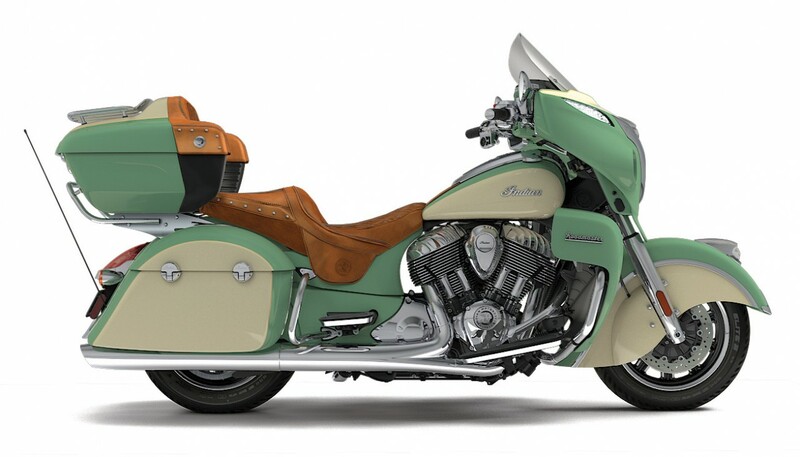 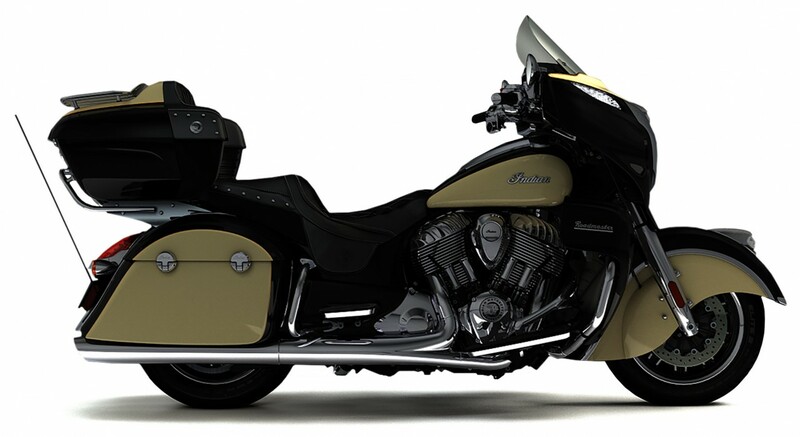 The Roadmaster is a flagship tourer and the epitome of luxury and comfort. 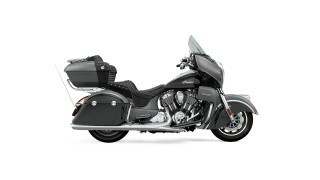 Powered by the Thunder Stroke 111 engine and offering more than 37 gallons of storage, Roadmaster is your ultimate ride. 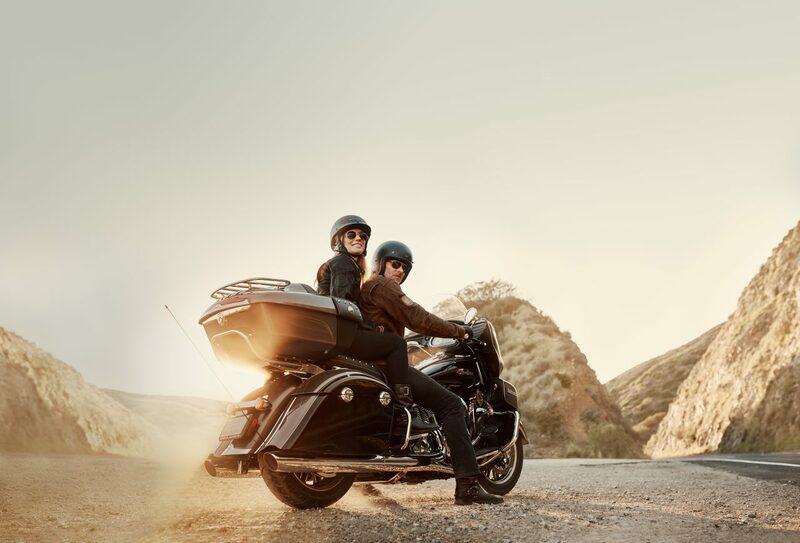 Roadmaster comes standard with the Ride Command infotainment system, delivering a glorious 200W premium audio experience, along with state-of-the-art GPS/Navigation, a 7-inch high-resolution touchscreen display, seamless Bluetooth integration, a wealth of vehicle information and more. 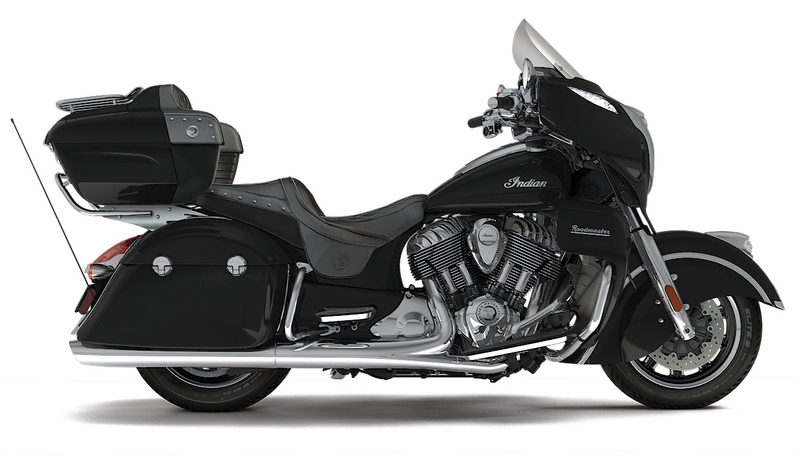 New colours for 2017 are Thunder Black, Burgundy Metallic and three two-tone palettes.